Planning your phone system properly will ensure that you account for every option. Start by pretending you are a client about to call in. Think about the very first message they’ll hear and where you want them to be able to get to. 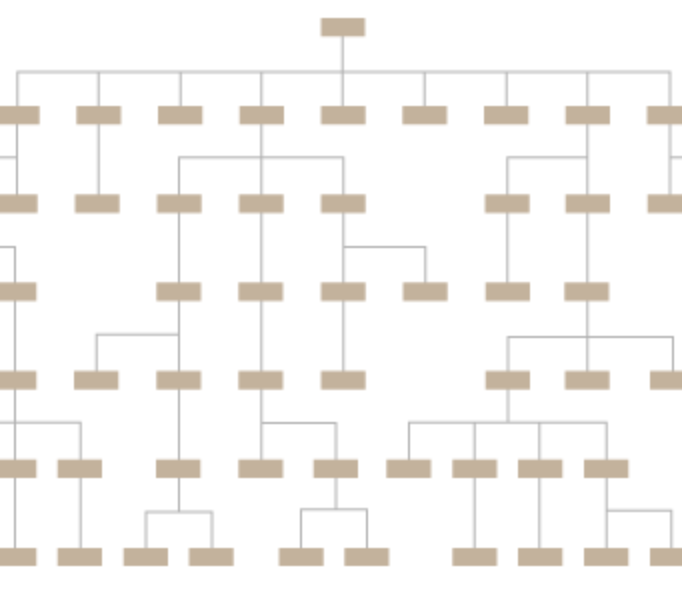 Once you’ve mapped out each extension, create a tree-diagram linking things together. This way you can visualize the various paths your clients might take to reach you. Try to keep things to no more than 2 branches on the tree – this way clients will never be stuck in phone system hell.